With the peace talks in danger of falling through and the Jan 31st deadline of the threat towards military action looming, right now is a good time to take action for our friends in northern Uganda. 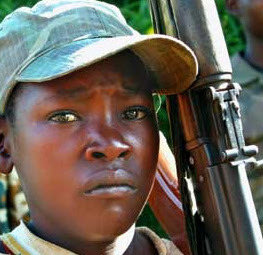 I cannot tell you how awful it would be if the gov't of Uganda or Congo went in---the child soldiers (the very ones we fight for) who were kidnapped and forced to fight, would be killed. Click here to sign the petition to your congressman. Every little bit makes a difference.